The results of triathlon 2015 are published...!!! 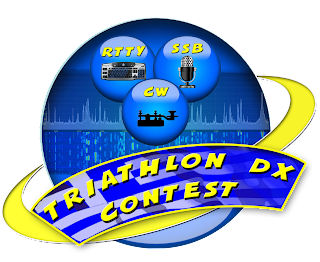 Take a look here and get ready for the next Triathlon DX Contest. We have the results for 2014. UA9CSA running with the call RF9C is the first Ironham. He is the man who gains the big prize: 10 days all paid in Zante Island. Mike SV5BYR is the first Greek station. A triathlon is a multi sport event involving the completion of three continuous and sequential endurance events. The word "triathlon" is of Greek origin from τρεις or trei (three) and αθλος or athlos (contest). While many variations of the sport exist, triathlon, in its ham form, involves the three most popular modes CW, SSB and RTTY. At 00:00 z of 1 February we start with CW, at 08:00 z starts the SSB and at 16:00-23:59z will end with RTTY. 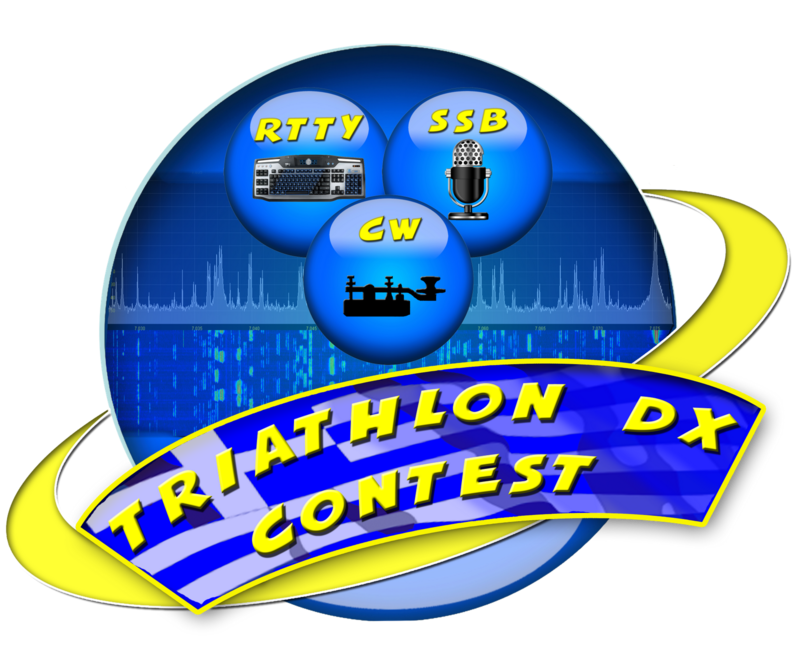 We have the final results online for the 1st Triathlon Dx Contest. The 1st Winner is Eric W4DXX from USA. He will gain the first prize, 10 days all paid (include hotel and food) in Zakynthos Island (EU052) in Greece, an offer of Xenos group hotels!!! The 1st Greek is Manos SV1JGX. 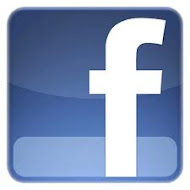 Manos will go to SV9ANJ's hotel to Crete (SV9) to stay for 7 days free, an offer of SV9ANJ!!! Only 4 days untill the big event. Be the first Ham triathlet to win the big prize....!!! 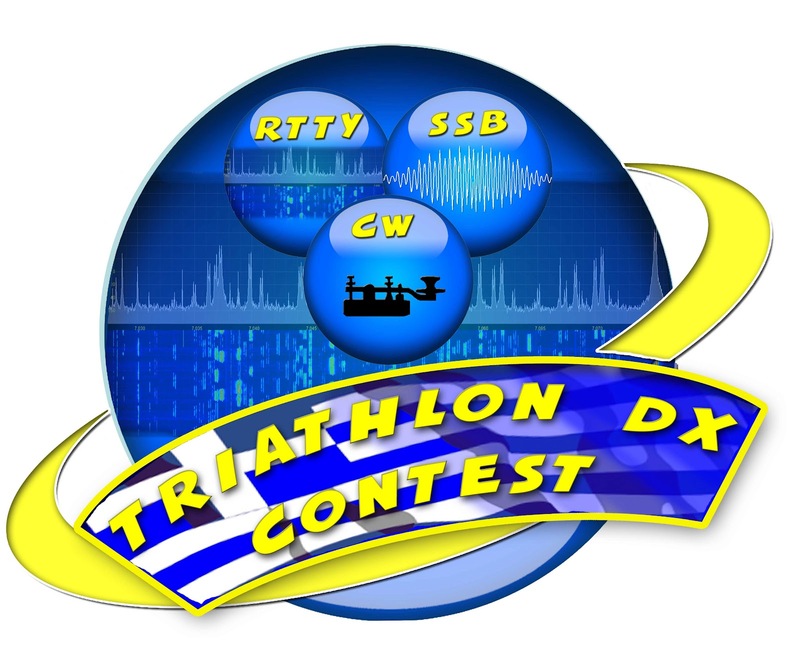 First Triathlon DX Contest: 2 Feb 2013!!! RTTY, SSB and CW in a single contest!! !